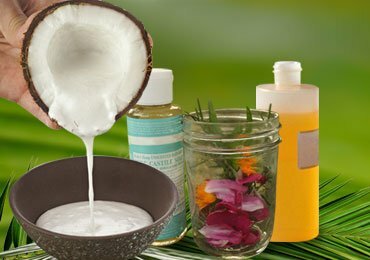 A lot and lot of options are available in the market when it comes to body lotions but have you ever even considered a homemade lotion? They can prove to be just as effective as a store bought lotions in keeping your skin vibrant and healthy. It not that the lotions bought from stores are ‘bad’ but they might contain chemicals that can be harmful to your skin in the long run and the worst part is that you may not even know it! 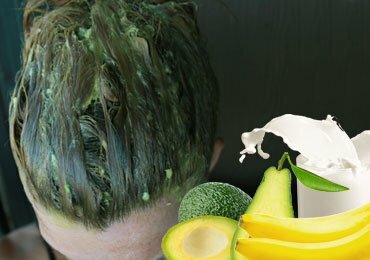 If you don’t have enough time and desire to make your own homemade lotion, no big deal but here we have some tips which can help you to make your own personal DIY lotion. 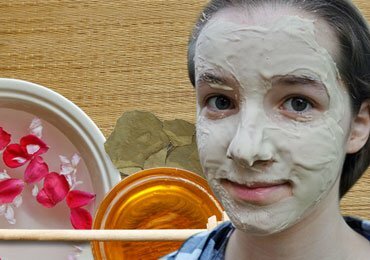 This creamy homemade moisturizer will repair your dry skin after that long winter, but it is light enough to carry you all the way through the coming hot summer. 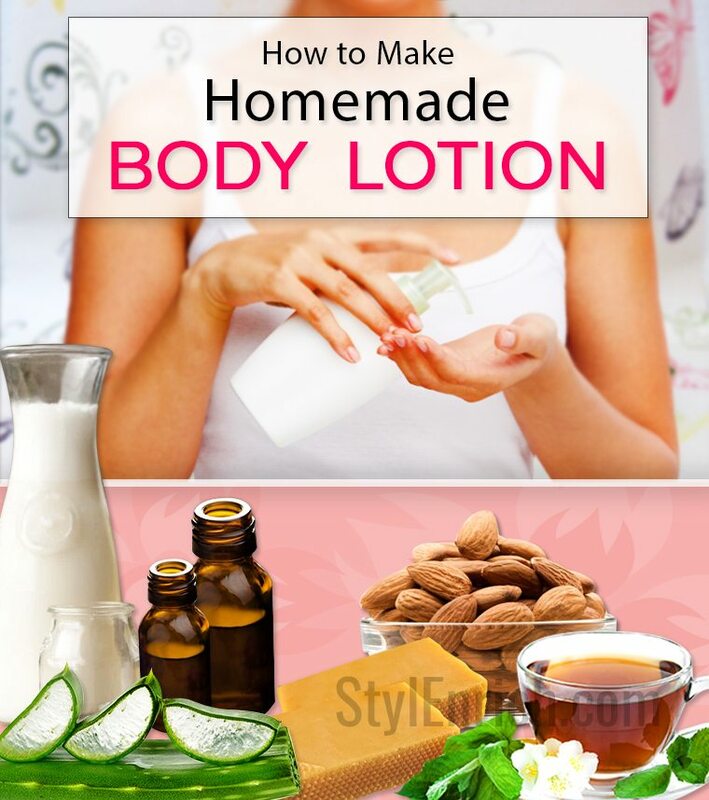 The homemade lotion recipe is quite simple. Get a cup full of pure aloe Vera gel, one cup of water, or you can also have strong-brewed herbal tea. Half cup beeswax which must be granted. One tablespoon of Vitamin E oil. Half a cup of almonds, grape seeds or a little jojoba oil. 14-16 drops of essential oil. 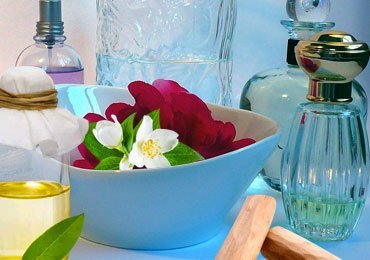 It will be better if you use pure essential oil in the process of making a homemade lotion for dry skin. Take a medium-sized bowl and put some aloe Vera gel in it and then add Vitamin E oil and essential oils. Now put the bowl aside for later, and allow it to reach to the room temp. Sometimes it also helps to set this in warm water bath to get it closer to the temperature of the oil or wax mixture that you will be adding it to. This helps it to emulsify. Add the grated beeswax and oil in a glass, measuring the cup. 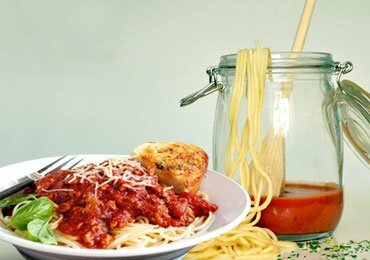 Place the measuring cup into a small pot of water and bring the water to a gentle boil state. Heat, stir occasionally until beeswax is completely melted and then you have to carefully remove the measuring cup from the pot. Pour beeswax or oil mixture into a blender and allow it to cool down. Move to the next step when it has cooled down, but it still has to be soft. Once it is cooled, turn the blender on to low. Then you have to remove the top of the blender and put the aloe Vera mixture in a slow and continuous stream to the homemade lotion. Stop the blender as often as it is needed to run a spatula around the sides to incorporate the ingredients. If the liquid is coming at the top, stop very frequently to push it around using a spatula. (This step in making DIY body lotion may take 10-15 minutes, but patience is the key!) Continue blending until the required and desired consistency is reached. Have you ever thought of making homemade shaving cream! 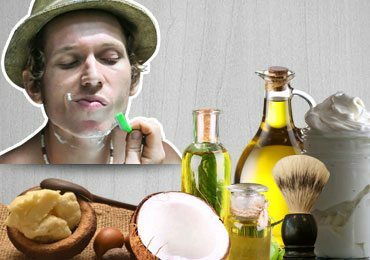 Let’s learn to make homemade shaving cream! 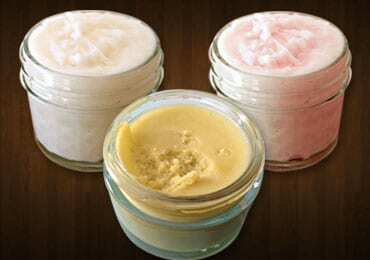 Transfer DIY moisturizer to a clean jar and refrigerate any portion that will not be used in a few weeks. Making your own homemade lotion is not a big deal. So, why do you have to cause damage to your skin, using those lotions which are full of chemicals? 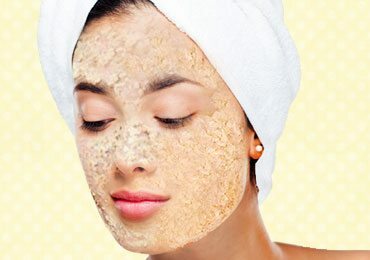 Resort to homemade lotions and watch your skin glowing.